Looking for the Gordmans credit card? The Gordmans credit card is now available to help you build rewards and make savings. This guide takes a detailed look at this card, with information on rewards schemes, bonuses, plus info on the card’s terms and conditions. Gordmans is a popular store chain in the US first opened by the families Richman and Gordman. With family partnerships and a good run of prosperity, the chain has grown consistently since its introduction in the early twentieth century, now with a total of 81 stores in 18 states. Located mainly in the Midwest, Gordmans specializes in off-price clothing and other department store products. The Gordmans Credit Card is now available, and the rewards you can gain are good if you are a frequent spender at the store chain. 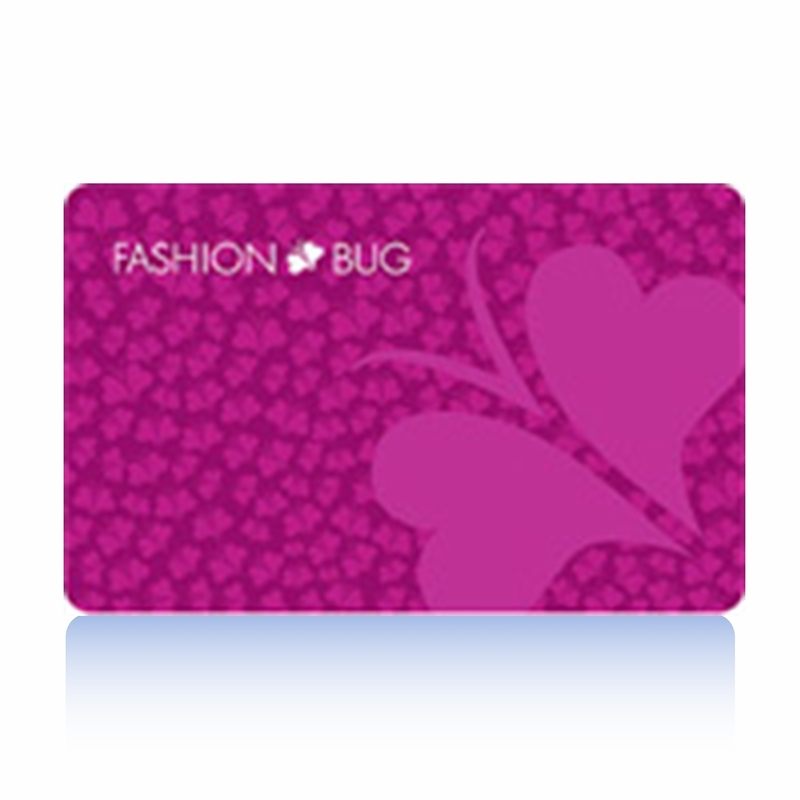 The main benefit of the Gordmans credit card is the points based reward scheme. 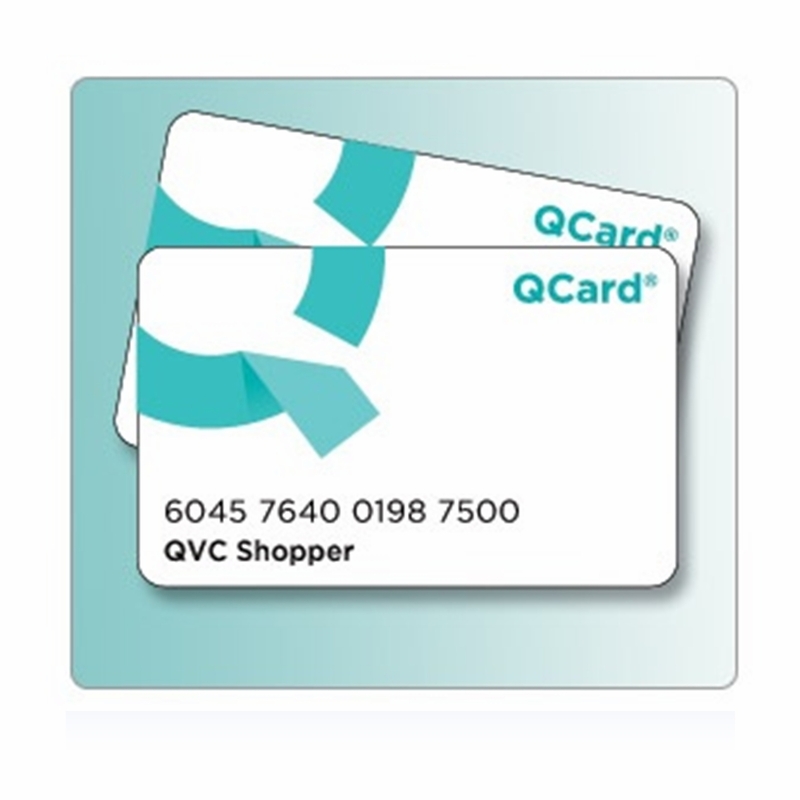 With this scheme, every time you spend $200 you will receive a $10 reward card which you can use on any Gordmans products (this works out as a 5% purchase rewards scheme). You also get a 10% discount on the first purchase you make with the card, and the same discount applies for your birthday each year. 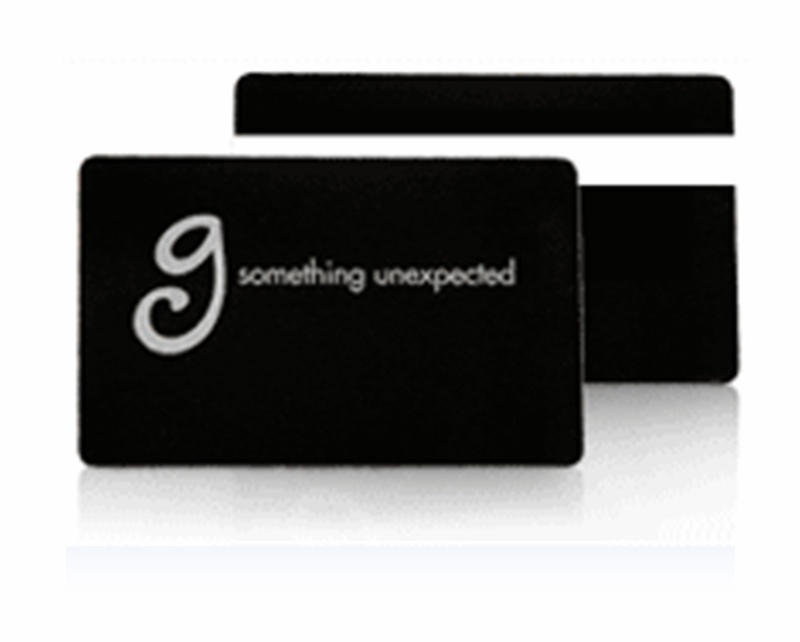 You can also expect to receive exclusive discounts in your statements, and advance notice of sales and other events. The Annual Percentage Rate (APR) for purchases is 24.99% variable. No cash advances or balance transfers available. The minimum interest charge is $1. No annual fee. Late payment fee up to $35 and returned payment fee up to $20. The due date is 25 days after the previous billing cycle, and you can avoid paying interest by paying your purchase balance off completely by this time. There is a link on the card page which takes you to the full terms and conditions page. 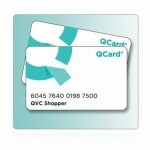 Like many other store credit cards you can use the available online account center to make managing your account easier. The online account feature lets you manage almost all aspects of account and keep on top of payments. You can also schedule payments for a future date. Considering the Texaco credit card? 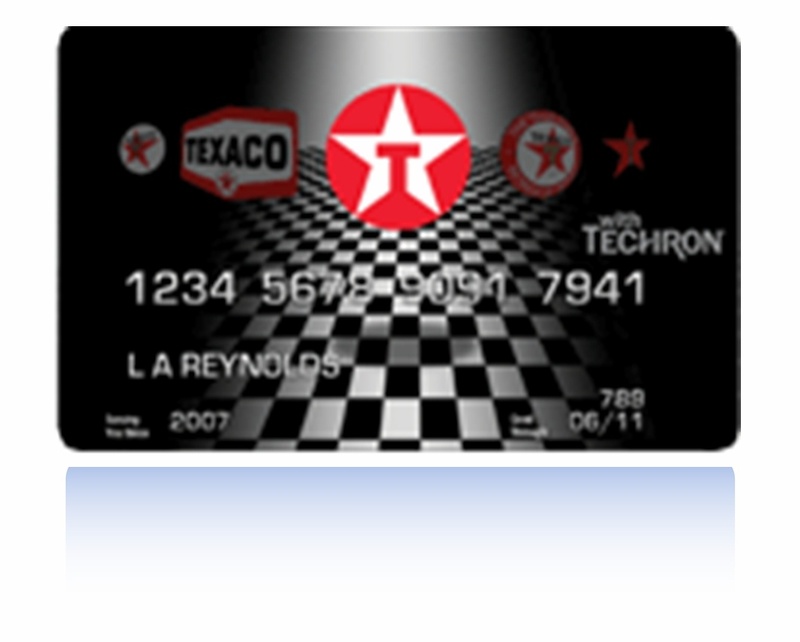 The Texaco Credit Card is now available for customers loyal to Texaco to save money and get more miles for their purchases. If you are undecided whether to apply, then this review will help you, with a complete card review. 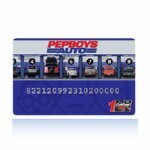 The oil companies Chevron and Texaco have teamed up (with the merger of Texaco and Chevron in 2001) to offer three major branded credit cards – The Chevron Credit Card, the Texaco Credit Card, and the Chevron & Texaco credit card. When you make an online application you get to decide between these three cards, though the differences between them are unclear, as advertised are the same rewards and interest rates for each card. With either of these credit cards, you get around the clock cash access at Cirrus ATMs, an introductory savings offer of 10 cents per gallon for 60 days, and $0 fraud liability for any transactions not made by you. 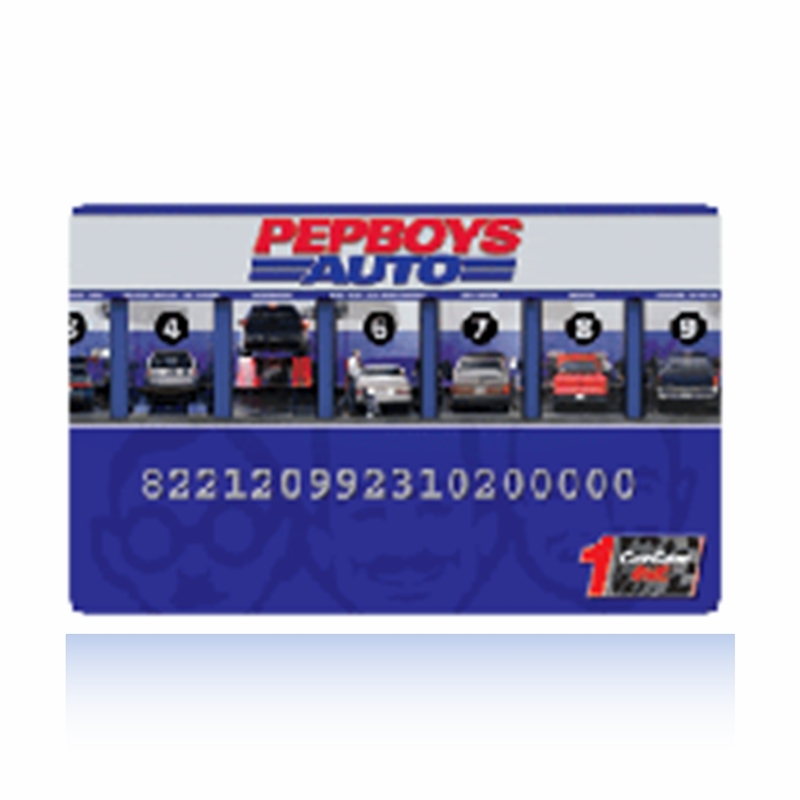 These cards offer a fuel credits program as the main reward, which offers you fuel credits for every time you make a gas purchase at Texaco/Chevron. You can save up to $300 a year with this program. More information on this program can be found on the card website. The Annual Percentage Rate (APR) on purchases is 26.99%. Cash advances APR is 29.99%, which is only available for users who have a credit limit of at least $500. The minimum interest charge is $2. Transaction fees are the greater of $10 or 5% of the amount of cash taken. Late payment fees are up to $35. If you want to pay no interest for your purchase balance, you must pay off the balance in full within 23 days of the previous billing cycle. 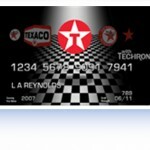 Full terms and conditions for the Texaco/Chevron credit cards can be found on the card website. With an online cardholder account service you can enjoy 24/7 account access, monitor and manage your transaction history, add new users, opt for electronic statements only and pay your credit card bills. Looking into the Mack MasterCard? This review will give you all you need to know in regards to the Mack MasterCard Credit Card, with information on what the card has to offer, its main rewards, and what percentages and charges you can expect. This article also provides info on how to make Mack MasterCard Credit Payments at the end, so please read on to understand your options. Drivers in the logistics industry often use branded credit cards for two reasons; to gain the benefits of staying loyal to a single truck service company such as reduced costs for repair and maintenance, and to consolidate business payments into one account for simplicity and convenience. The Mack MasterCard matches this description, with a rewards program that earns points for making purchases on the card, and purchase management tools that allow drivers and fleet owners to manage the financial side of the business. 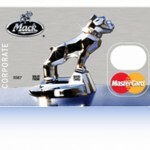 Mack Trucks is an established Haulage services company with Mack shops across in the US and Canada. The Reward scheme offered to Mack MasterCard helps customers to make savings for the products and services that Mack provides. One point is gained for every dollar spent on the MasterCard which applies to any purchases made where MasterCard is accepted. Each point is worth a cent, and once points have reached a value of $100 they can then be redeemed. For new Mack truck purchases each point is worth more than a cent. Redeeming of points is limited to four times per year. You also get no annual fee, convenient monthly billing helping you to keep on top of business, and travel insurance options. 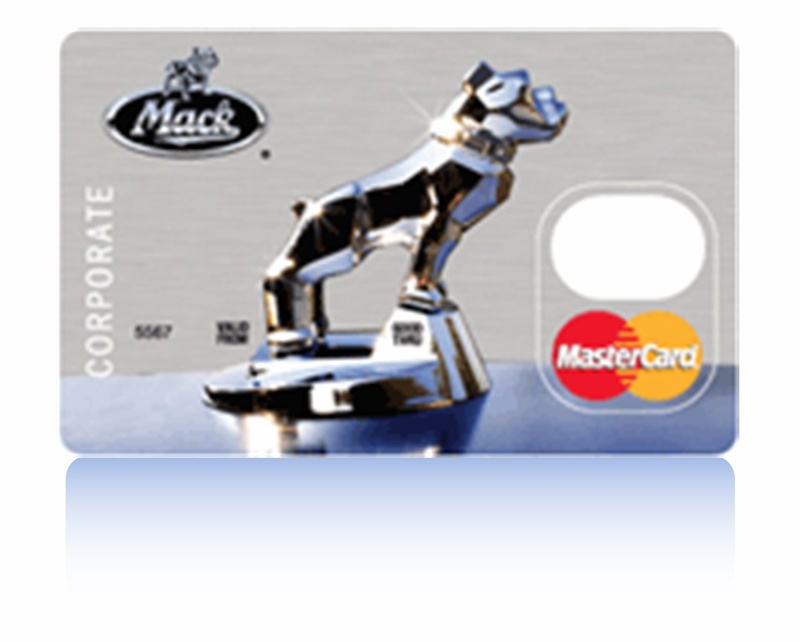 Mack also offers a Fuel & Service credit program which offers a points program for fuel purchases as well as Mack Partnership rewards points. You get a 3 cent discount per gallon on diesel and cash price fueling, which both apply only to participating stations and stores. The Mack MasterCard credit program is offered through Wright Express, who are one of the largest and most popular credit issuers for fleets in the US, making this card a strong choice for fleet owners. There is no online application service, and you must call 1-800-706-5176 for further information. No interest rates or other terms are provided on the Mack site. There are a variety of ways to keep on top of your Mack credit card bills. The easiest way to pay is with Mack’s SPEEDPAY system which can be accessed over the phone or via the Mack online account service. Interested in the Lord & Taylor credit card? 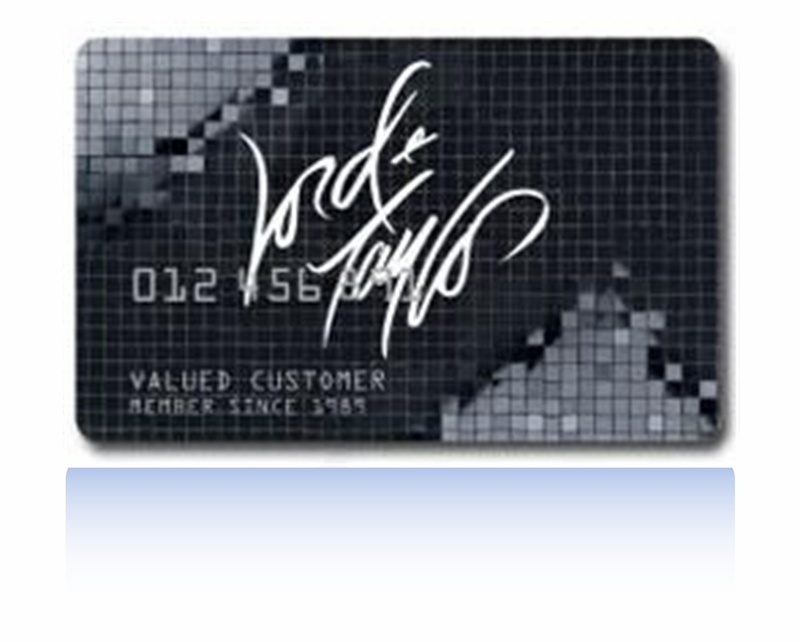 This review takes a look at the Lord & Taylor Credit Card, with an analysis of what rewards and bonuses customers can enjoy, and an overview of this credit card’s terms and conditions. 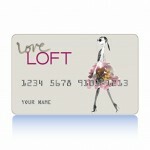 This credit card offers the type of savings and rewards you would expect from any good store card. 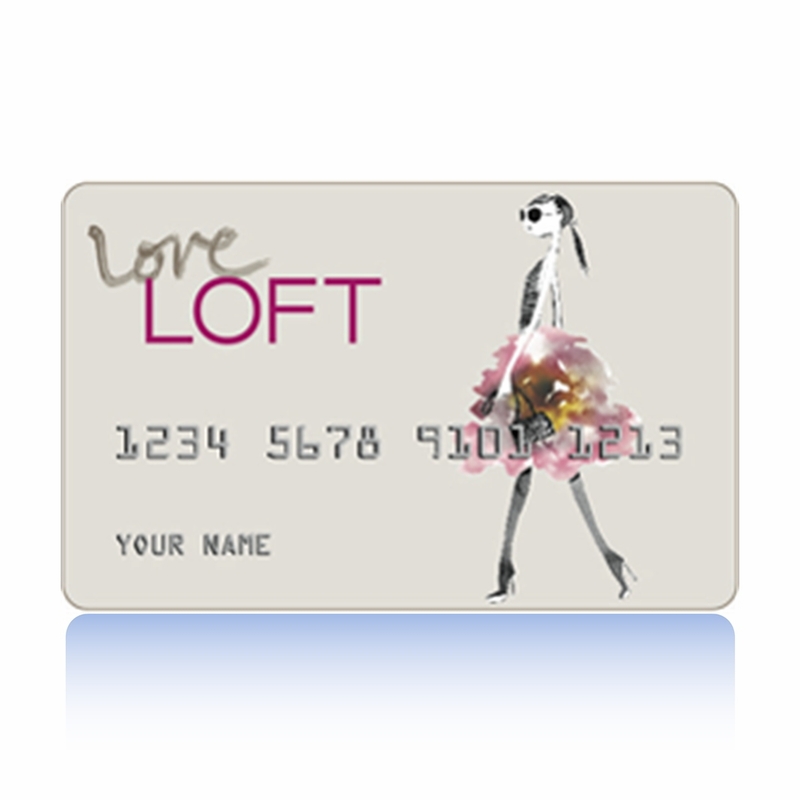 When you take out the card, the first benefit is a 15% reduction on everything you buy on the first day. In terms of savings, you get access to a number of cardholder savings events each year (10% savings), plus you get 15% money-off statement coupons to help reduce your credit balance, and a 20% money-off purchase coupon which you get on the month of your birthday. You also receive advanced notice of upcoming sales events. In terms of convenience and security, you get completely hassle free returns for purchase made on the card, and $0 fraud liability for transactions made fraudulently. If you are able to spend at least $1500 annually, then you get access to the Lord & Taylor Premier card, which offers many more benefits. Lord & Taylor offer the best in fashion and brand labels for everyone, though they specialize in women’s trends . They have been around for a very long time, and have slowly built up a leading reputation for excellent service and quality, and with Lord & Taylor’s credit services, you can add to these benefits. The Annual Percentage Rate (APR) on purchases is 25.49%, and there are no balance transfers or cash advances available. No annual fee. Late payment fee up to $35. If you do not wish to pay interest on purchases then you must pay off your entire balance within 23 days of the previous billing cycle. Full terms and conditions can be found on the card website. You have many available options for Lord and Taylor credit card payments. You can pay your credit card bill at any Lord & Taylor store. An online account with Lord & Taylor not only lets you pay your credit card bill, but you can also see your balance, check transaction history and monitory activity, add extra users and update your personal details. You can transfer money from a valid checking or savings account as a single payment, or you can set up regular payments.